On 22 November 2016 the United Nations Development Programme has presented the Sustainable Development Goals in the Senate of the Republic of Kazakhstan in Astana. The participants discussed how the new Goals could be implemented and localized in Kazakhstan. 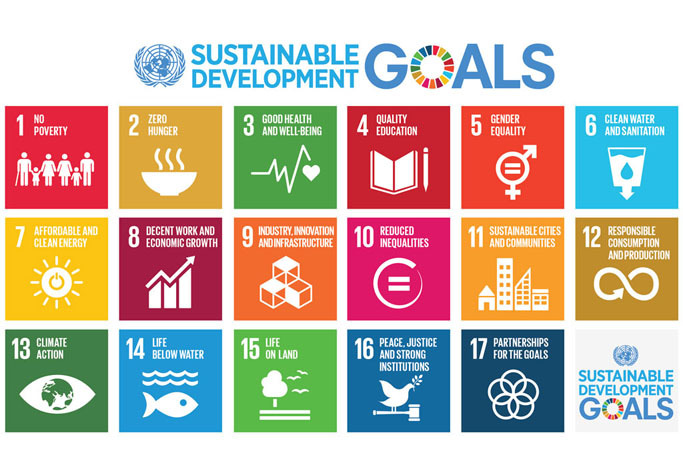 The SDGs are currently being tailored to Kazakhstan’s national context with the Ministry of Foreign Affairs coordinating the efforts of other ministries and agencies to weave in the SDGs into the national and local programmes. The existing state strategies and priorities such as Kazakhstan 2050, Five Institutional Reforms and 100 Concrete Steps are designed already in a manner that they can address many of the SDGs. These national goals pave the way for setting up appropriate mechanisms best suited for the SDGs implementation at the national level. The objective of the Parliamentary Meeting on SDGs was to bring the dialogue on the SDGs in Kazakhstan to a new level and to discuss strategic opportunities, partnerships, capacities and support needed to successfully localize and reach the SDGs at the national and sub-national levels. The Head of Senate Committee on International Relations, Defence and Security Dariga Nazarbayeva reminded that the main responsibility for the implementation of the comprehensive and ambitious SDGs agenda lies with national governments. “The meeting we had today is a new step forward toward a discussion and productive work which can help us join our efforts and provide sustainable development of the country, which promotes economic growth coupled with environmental protection and development of human potential,” said Norimasa Shimomura. The head of SDGs team, Director of the UNDP Seoul Policy Centre Balázs Horváth emphasized the high level of cooperation between Kazakhstan and UN agencies in implementing a series of important projects at national and regional levels. Kazakhstan today is ready to be a leader in achieving the Sustainable Development Goals and serve as an example for the countries of the region"
Upon the results of the meeting the parliamentarians adopted a Statement, which underscores the need to promote a wide range of application of sustainable development principles and facilitating the integration of SDGs into the national legal framework to create favorable institutional conditions for their nationalization. The Statement also contains a shared conviction of the participants of the meeting that progress towards SDGs will help Kazakhstan to improve people’s wellbeing and fulfil its aspiration to join 30 most developed nations in the world.